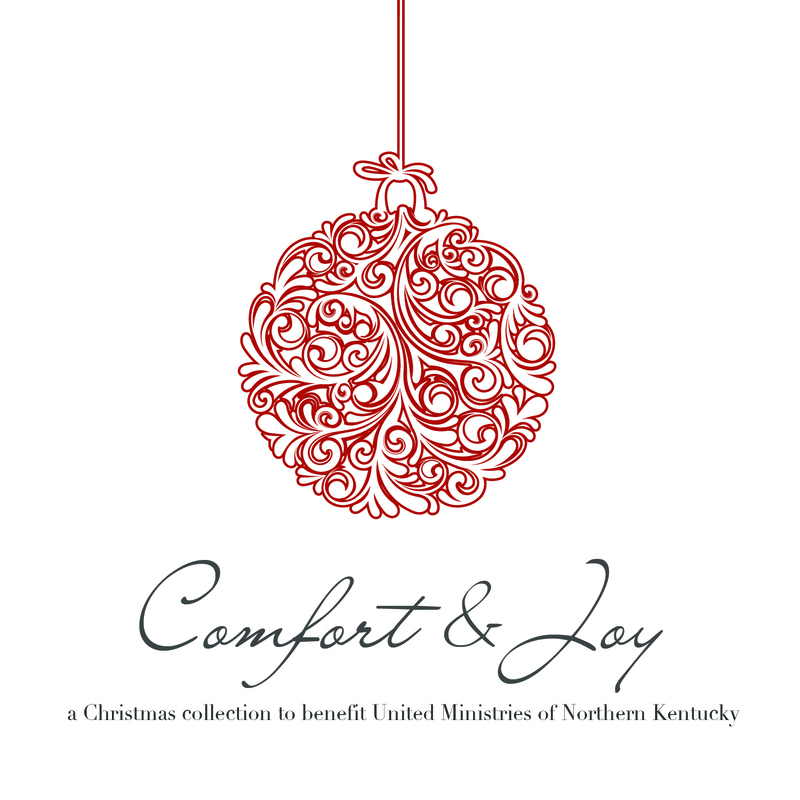 Come out on December 1st to help us release Comfort & Joy: a Christmas collection to benefit United Ministries of Northern Kentucky. This Christmas compilation CD features local artists David Wolfenberger, Janet Pressley, Ashley Peacock, Liz Bowater, W. Brian Ferry, Mittie Root, and John Paul McEwan. All proceeds will be donated to United Ministries, a Christ-based non-profit ministry that serves individuals & families residing in Southern Kenton & Boone Counties. No tickets are required; a free-will offering will be taken. CDs will be available for purchase for $10. * There will be a second, smaller concert at Covenant First Presbyterian Church on Dec 2.